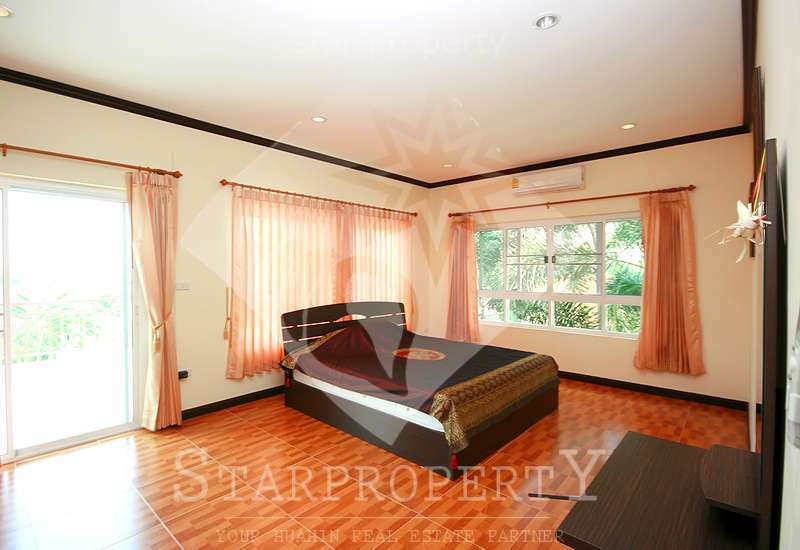 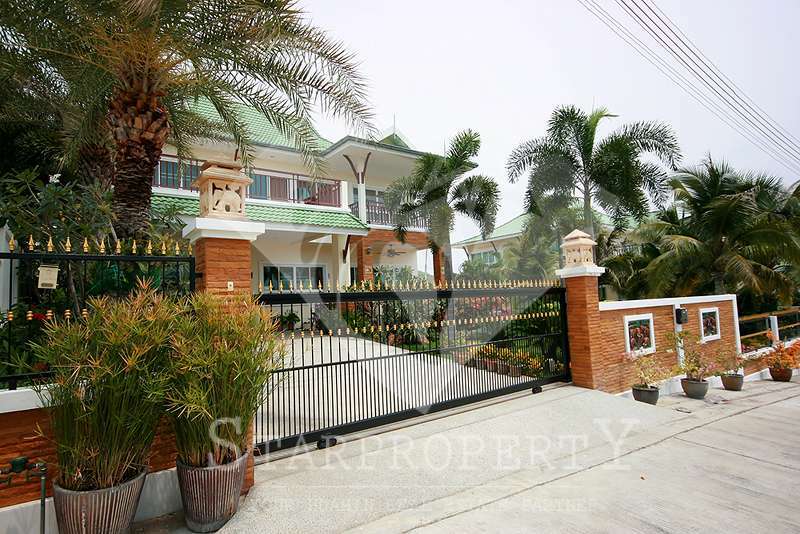 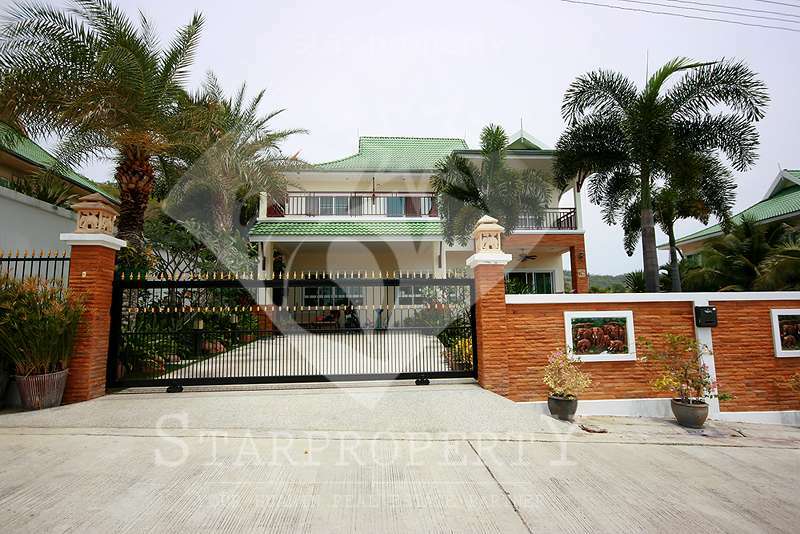 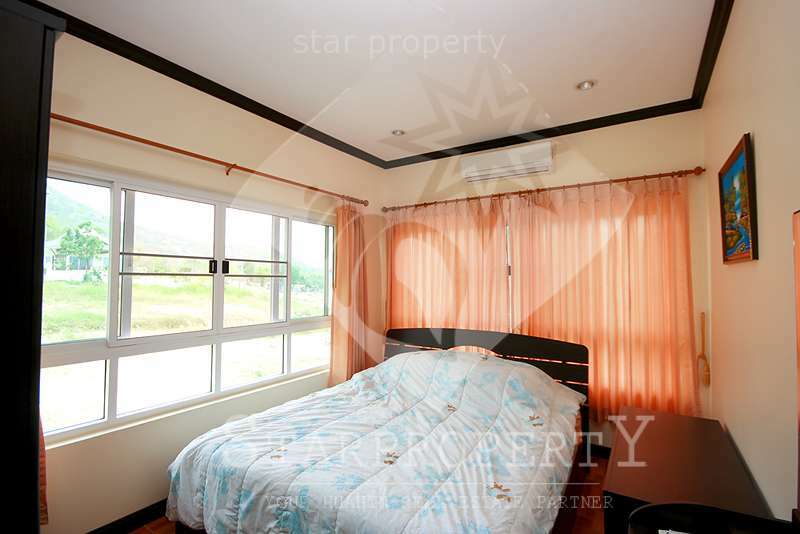 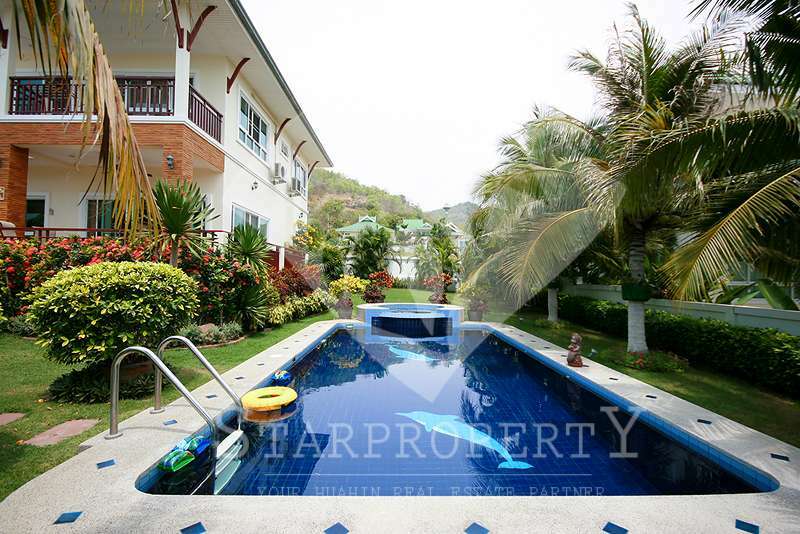 Your chance to own a charming, detached Two storey house in Hua Hin. 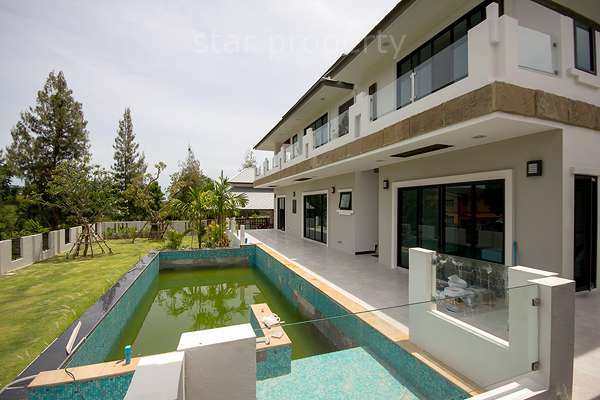 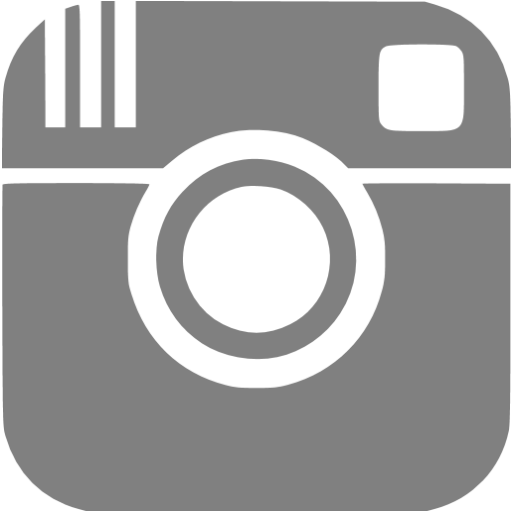 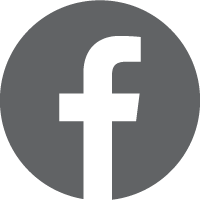 It is situated in a good location only 5 km from Hua Hin town centre. 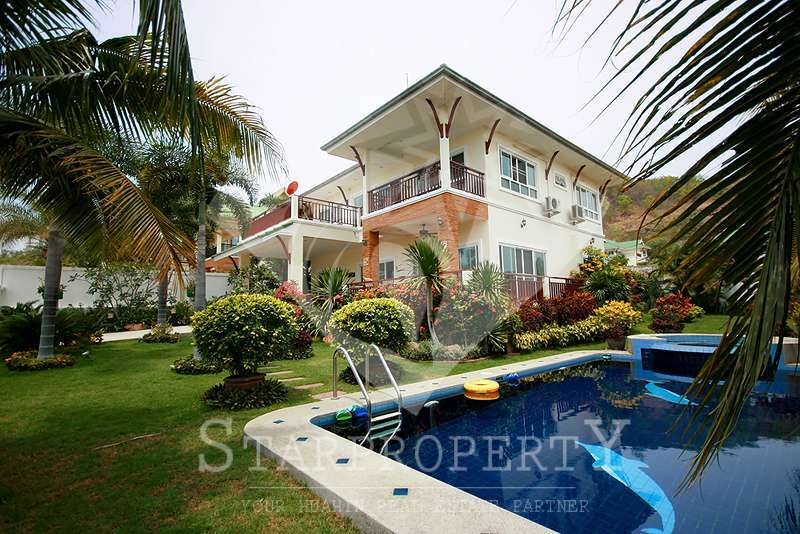 The home is set on a generous plot of 600 sq.m with a living area of approximately 264 sq.m . 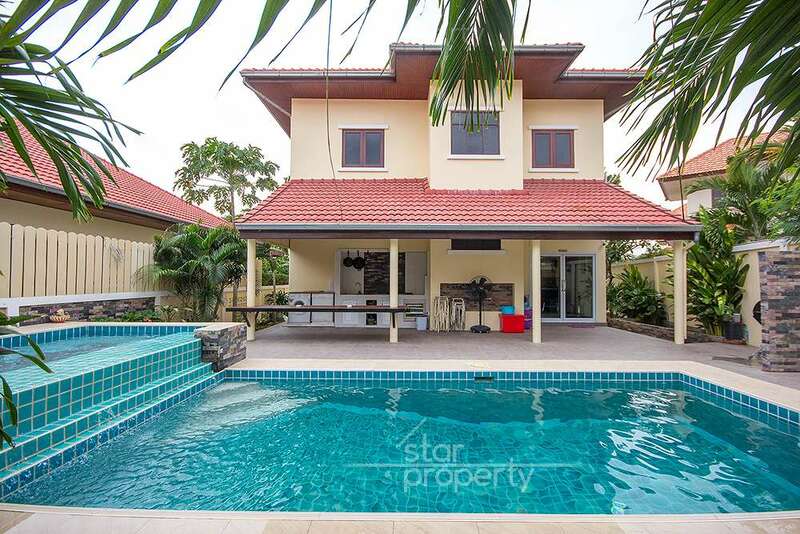 It stands in its own well manicured gardens containing a variety of tropical plants and is surrounded by a security wall and private swimming pool. 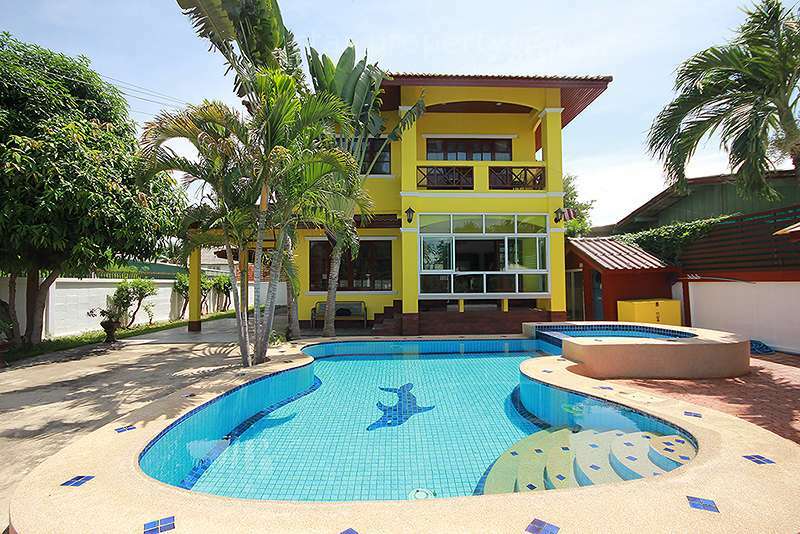 Your chance to own a charming, detached Two storey house in Hua Hin. 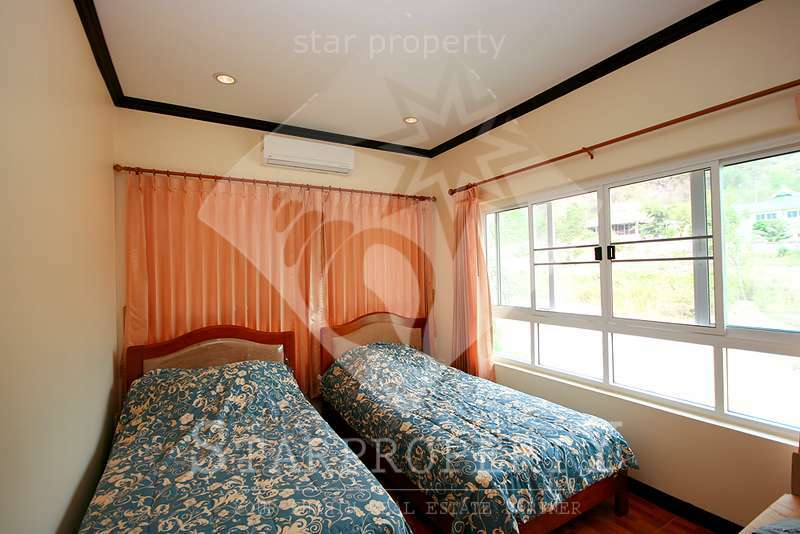 It is situated in a good location only 5 km from Hua Hin town centre. 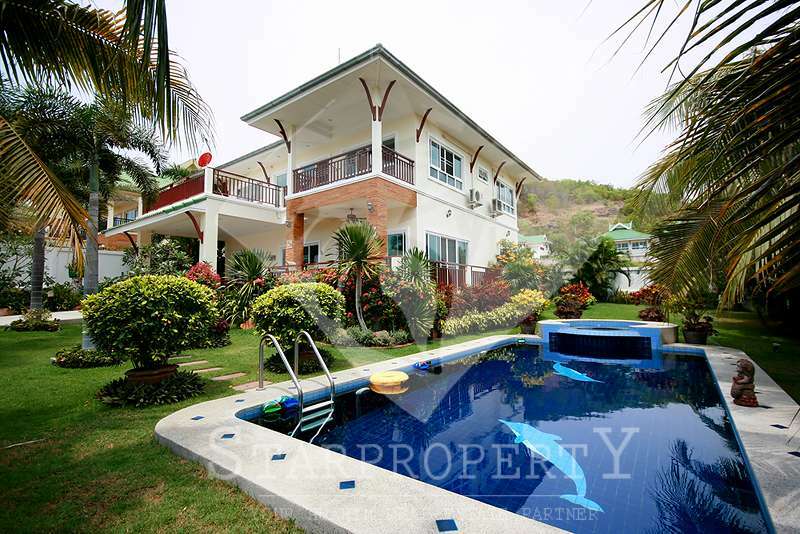 The home is set on a generous plot of 600 sq.m with a living area of approximately 264 sq.m. 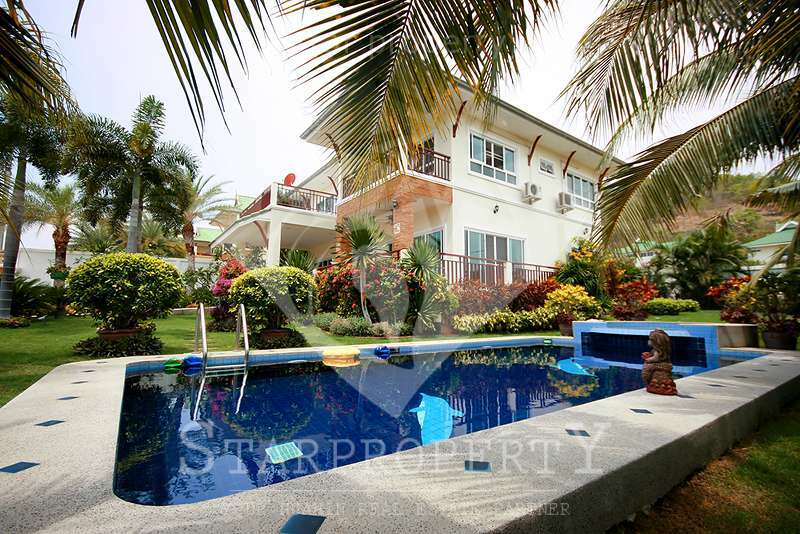 It stands in its own well manicured gardens containing a variety of tropical plants and is surrounded by a security wall and private swimming pool.